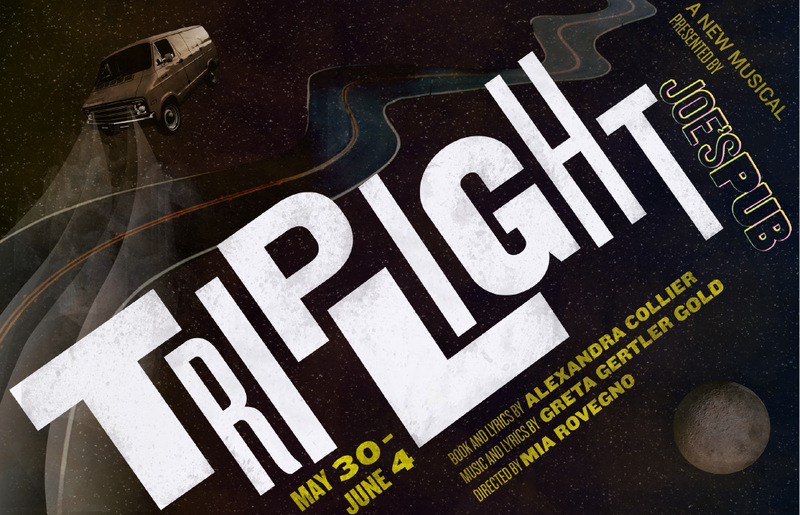 TRIPLIGHT is an original rock musical written by acclaimed Australian female artists, playwright Alexandra Collier and composer Greta Gertler Gold, debuting Off Broadway at Joe’s Pub in NYC this May. In 2011, an Aussie playwright and musician met for the first time in a Brooklyn café over burritos. As expats getting by on two-minute noodles, sweat and ambition in NYC, we found we had a lot in common. So that fateful day, we decided to write a musical. How hard can it be, we thought?! 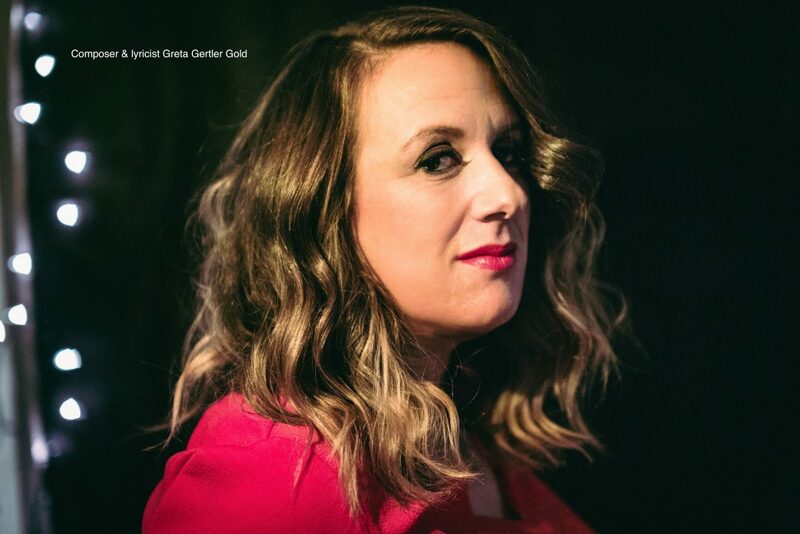 Greta Gertler Gold is a multi-platinum-selling, ARIA Award winning songwriter who has co-penned hits for the Whitlams. Alexandra Collier is an award-winning playwright whose worked has been produced Off Broadway. Eight years after we met, following a series of incredible residencies upstate at Rhinebeck Writers Retreat, SPACE at Ryder Farm and the UCROSS foundation, we found a home for our musical Triplight at the prestigious theatrical establishment, Joe’s Pub. Triplight is about a 90s indie rock band poised on the knife edge of fame who tragically disappear. Twenty year later, their charismatic lead singer Willow Spark emerges from hiding to tell her tale and reckon with a past that will push her to the brink of life and death. As two female artists writing original musical theatre in a male-dominated industry, we are a combination as rare as a sighting of the Tassie tiger. 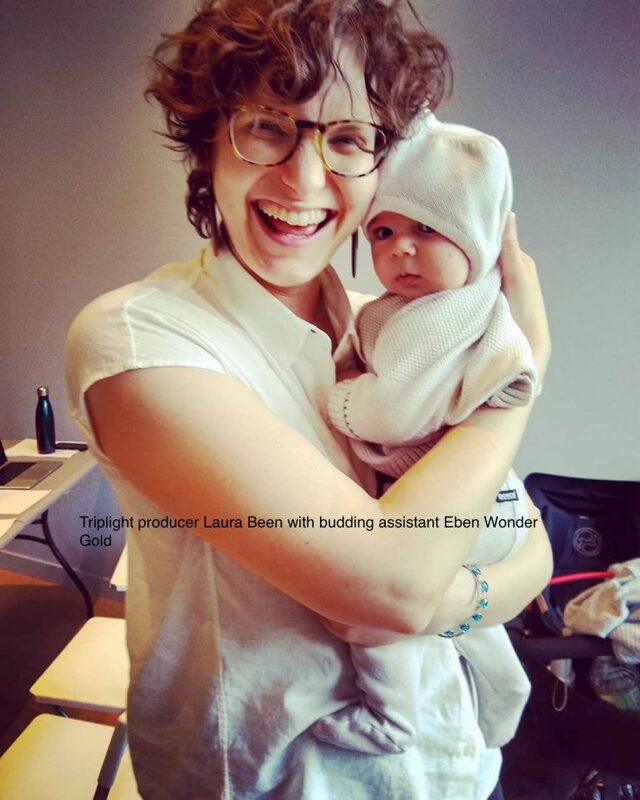 We are deeply passionate about creating work about female protagonists struggling to make art – and we believe in making careers in theatre and music viable for working mothers. This opportunity to stage an Australian musical with a wholly original score and book in the world’s music theatre capital is rare and exciting. But we need your help. Your support will make it possible for us to create an Australian work of the highest calibre and enable us to work with a team of world-class designers, actors and musicians. With this international production as our launching point, our goal is to bring Triplight back to Australia and contribute to the creation of original musical theatre in this country. We hope this work will pave the way for other female, Australian artists to write more musicals, to be ambitious with what they are creating and to find avenues for their work both internationally and at home. Every single dollar we raise through your support will go towards paying our talented team of artists and collaborators at NYC industry rates. Your funding is critical for us to secure super experienced actor-musicians, designers and a director in New York City. Whilst we are running this production on a shoestring, we still believe it is important to fairly compensate each of these artists for their extraordinarily hard-earned work. So far we have engaged an incredible team of Broadway actors, a renowned director and acclaimed designers. Our goal is to raise enough funds to be able to go into rehearsals, secure in the knowledge that we have the funding to pay each of these people. Thank you for your support, enthusiasm and encouragement – we couldn’t do it without you. For more information or to find tickets to Triplight at Joe’s Pub, visit the link under ‘Partners’. 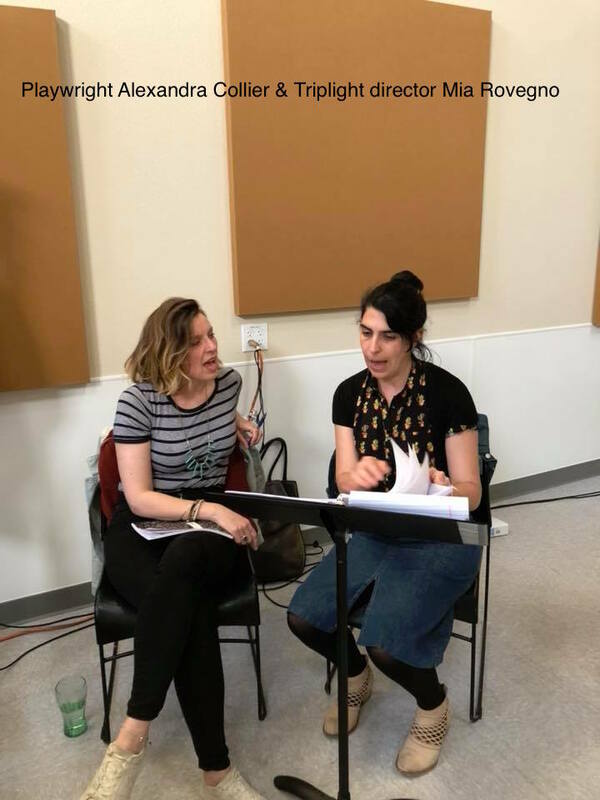 Alexandra is a writer whose plays have been developed in the US at Playwrights Horizons, New Group, Women’s Project, New Georges, The Tank and Dixon Place and in Australia at Sydney Theatre Company and La Mama. Recent work includes Together, a new play with songs, which was workshopped at Berkeley Rep’s Ground Floor and Playwrights Horizons with music by Heather Christian; Underland (59E59, terraNOVA Collective); Take Me Home (a mobile theatre piece in a New York city taxi, Incubator Arts Project, Other Forces Festival) and Holy Day (Susan Smith Blackburn Prize Finalist and Kilroys List). 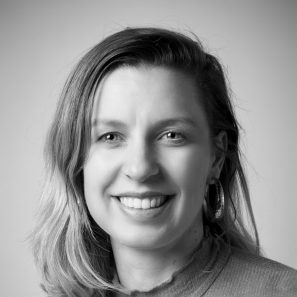 Alexandra performed in the premiere of Still Waiting (La Mama, Melbourne), which subsequently toured to the Adelaide Fringe Festival and was awarded the RE Ross Trust Playwrights Award. 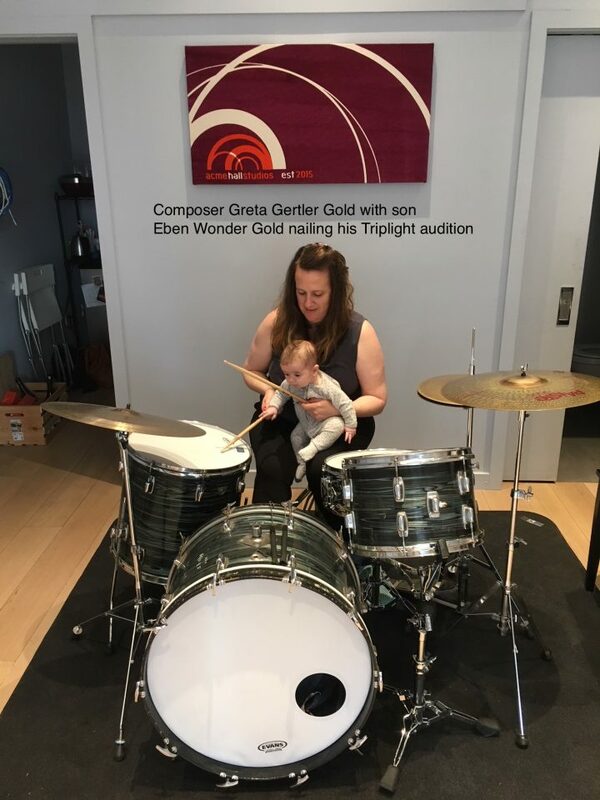 Her new musical Triplight, written with composer Greta Gertler Gold will be produced at Joe’s Pub in May/June 2019. Other awards/fellowships include: Wheeler Center Hot Desk Fellowship, UCROSS Foundation Fellowship, SPACE on Ryder Farm residency, Rhinebeck Writer’s Retreat, MacDowell Fellowship and the Dame Joan Sutherland Award (Australian-American Association). Greta Gertler Gold is a composer, lyricist and performer. 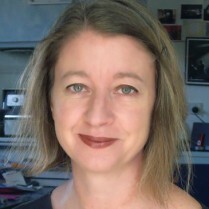 She composed music for The Red Tree, in collaboration with playwright Hilary Bell (National Theatre of Parramatta, 2017 and upcoming at Sydney Opera House & Melbourne Arts Centre, 2019). She was part of Ars Nova’s Uncharted Program (NYC) 2015-16 and Polyphone Festival (Philadelphia, 2017), developing the musical The Real Whisper with playwright Akin Salawu. She was granted a residence at The Orchard with Stew (TONY Award winning librettist, Passing Strange) for their musical Anna Hit (2015). She was selected to be a composer in the BMI Lehman Engel Musical Theatre Workshop (2014). Greta leads orchestral pop ensemble The Universal Thump, whose songs have been featured on NPR. She co-penned multi-platinum-selling songs, “Blow Up the Pokies” and “Charlie #3” performed by The Whitlams, featured in musical Truth, Beauty and a Picture of You (Hayes Theatre, Sydney 2014). Hear the music from Triplight!